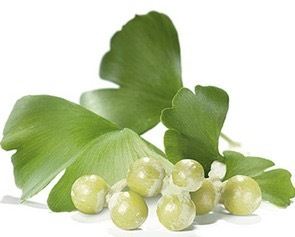 Ventaja Nutraceuticals™ Ginkgo may help to improve memory. 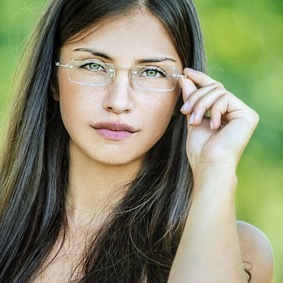 Improves attention and mental clarity. 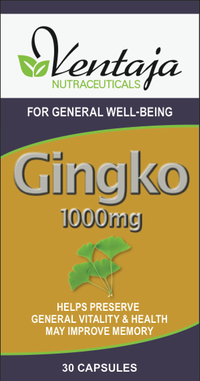 None noted in the literature, however, if you are taking prescribed cardiovascular drugs we recommend informing your health care professional before starting to take Ginkgo.